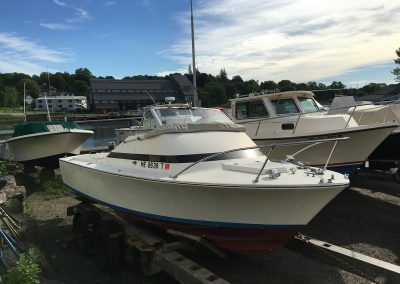 1968 20′ Bertram Bahia Mar | Jeff's Marine, Inc.
1968 Bertram Bahia Mar with new cushions and a 3.0 L Mercruiser repowered in the early 90’s. 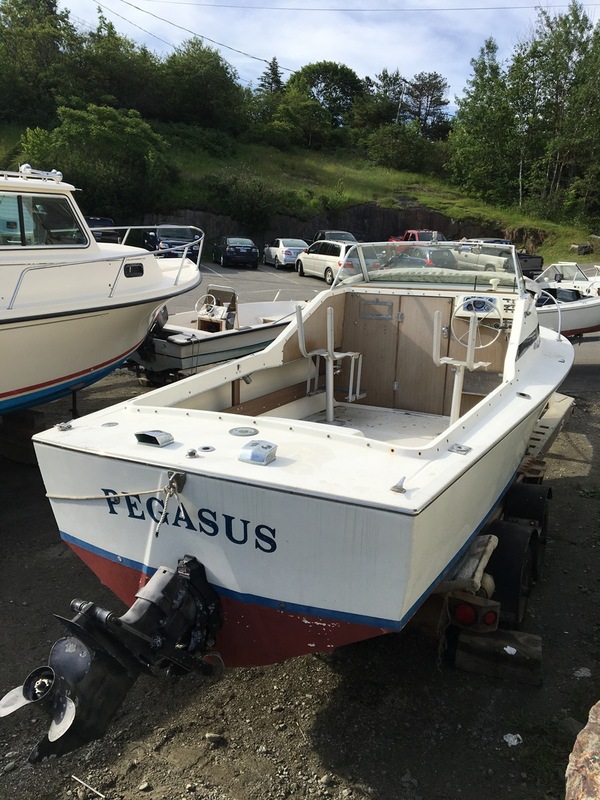 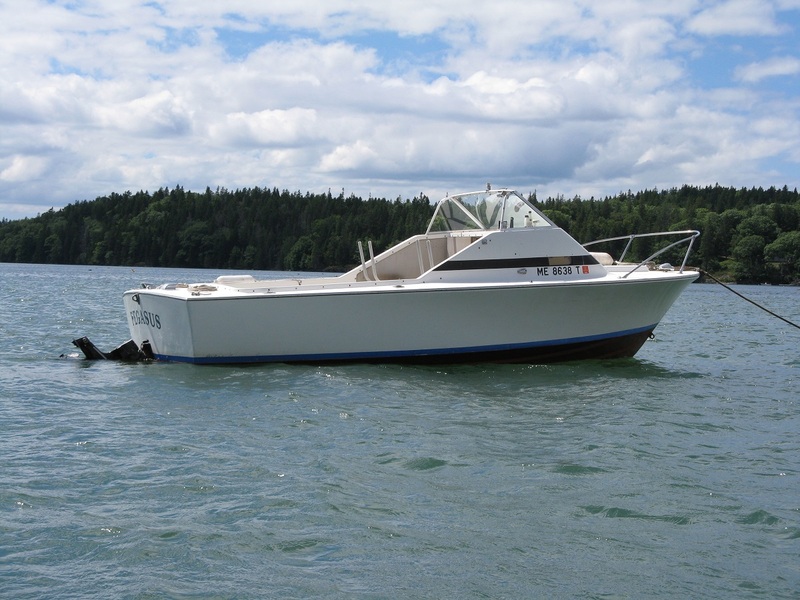 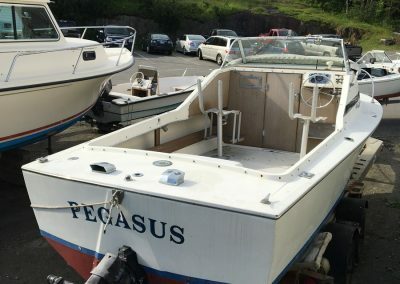 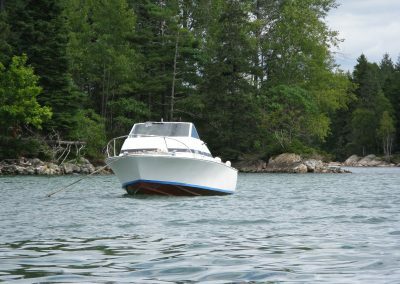 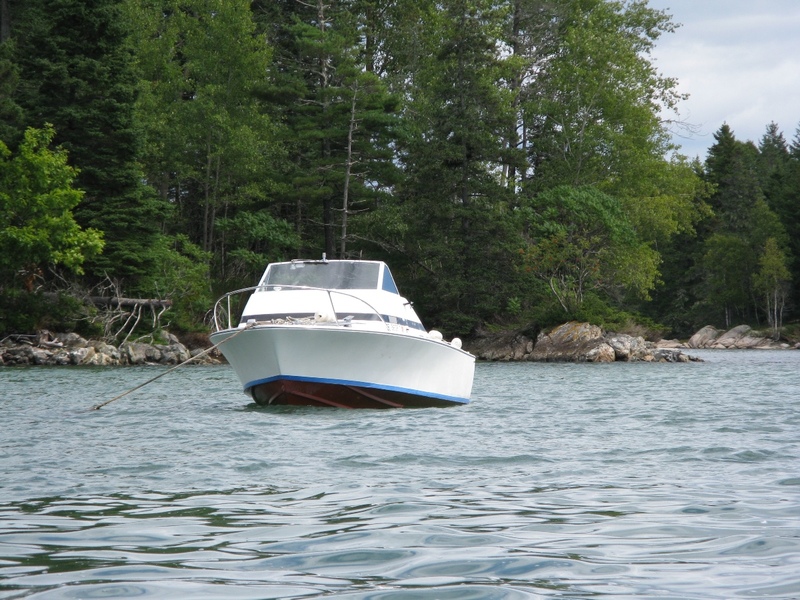 These are fantastic 20′ boats, everything you need in a nice compact package! 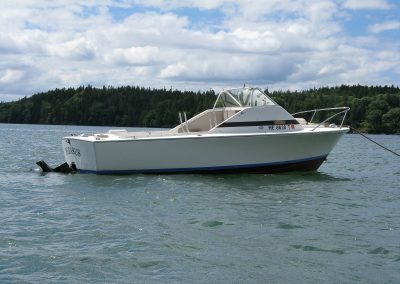 Call (207) 354 8777 or email for more information.